The Rainforest Connection: How to monitor illegal logging with old phones. How many phones have you had in your life? How many do you use now? What if they could do something to help out the planet? 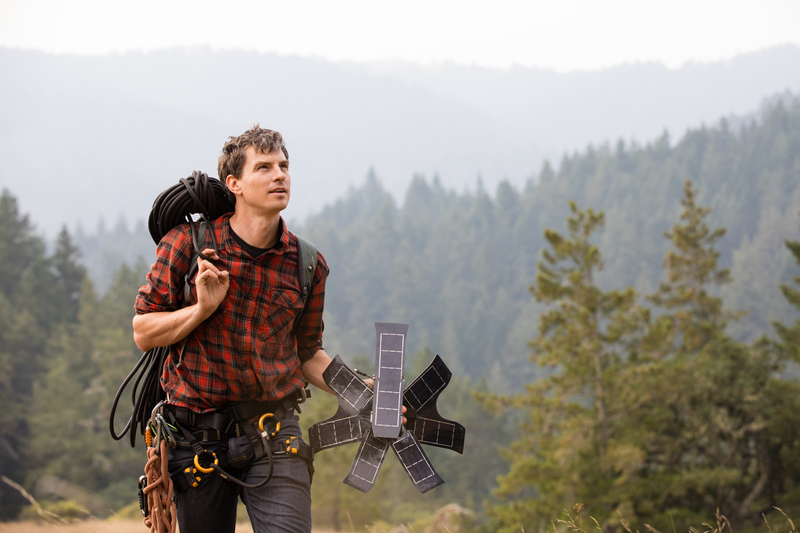 Come on over to CRASH Space and learn about the Rainforest Connection, a project dedicated to using cellphones to build a network to remotely monitor forests for illegal logging. When: 3pm Saturday April 21st. development– the foundation of the Rainforest Connection platform. and automatic understanding of the forest soundscape, rooting out any threats. government agencies to assist the fields of field ecology and conservation.